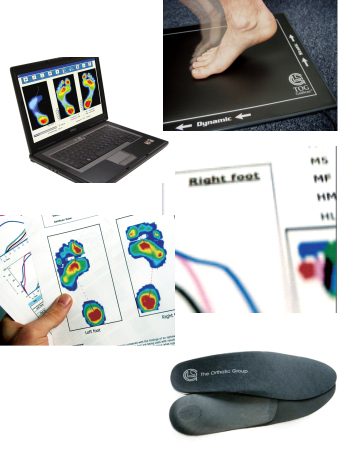 When it is determined that you will benefit from orthotic therapy your information is then securely sent to The Orthotic Group laboratory. 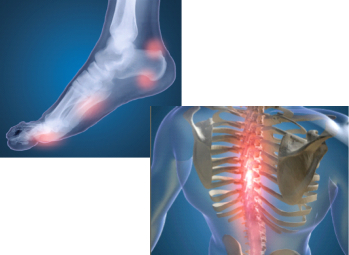 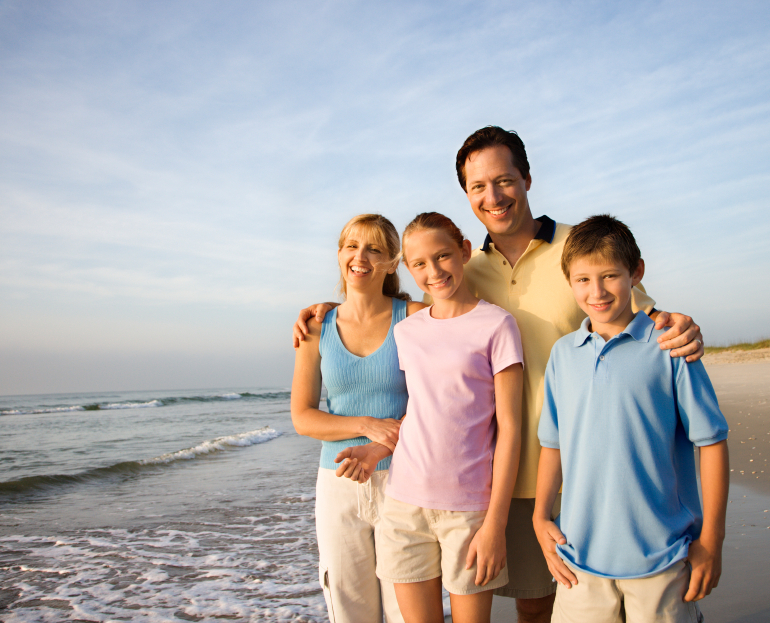 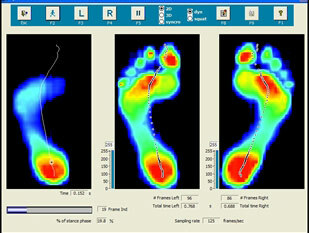 From there, your custom made orthotics are manufactures specifically for your feet. 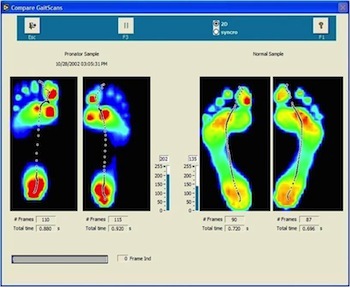 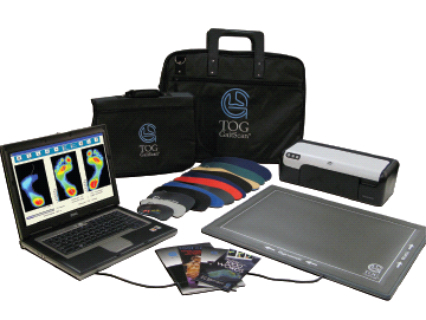 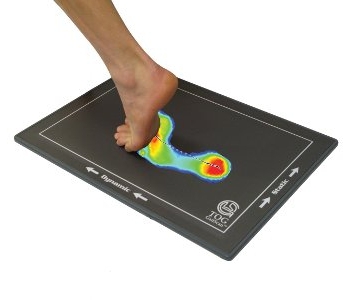 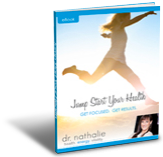 Ask us how to get you COMPLIMENTARY FREE TOG foot analysis system!